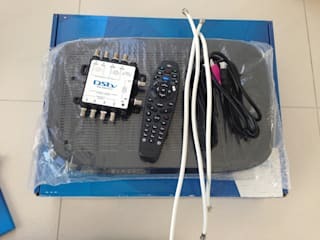 Welcome to Supersat DSTV Installers Cape Town. The one place you are sure of getting quality DSTV installations, repairs, and troubleshooting – on time and at cost-effective rates. 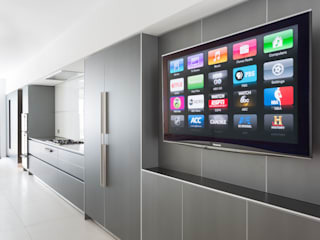 We are fully qualified technicians who have been working on home media projects of varying magnitude and complexity for as long as we can remember. 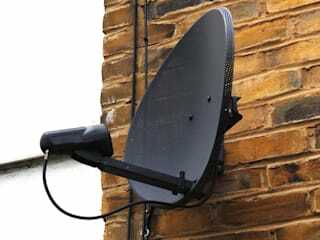 Apart from explora decoder and satellite dish set up in Cape Town, we are also experienced in TV wall mounting, surround sound installation, data network cabling, and cctv camera repair. Contact us today on +27 87 551 0527 and we will make sure you get value for your money. Don’t forget to ask for your free quotation.